While it is advisable to see a dentist at least every six months, many of us fail to schedule an appointment or intentionally forget having our teeth checked. Whether it is because of a busy lifestyle or an overwhelming fear of the dentist, failing to follow through can set you up for regrets in the future. This is especially true if you are already experiencing some pain and symptoms of poor oral health. As a toothache is difficult to ignore, it can disrupt your lifestyle and daily activities. Tooth pain may indicate some things such as a cavity, gum disease, or an impacted wisdom tooth. It is essential to have your toothache evaluated to determine the cause, relieve the pain, and keep the tooth from dying. Having bleeding or sore gums could mean that you have gingivitis, the first stage of gum disease. This can be treated with good oral hygiene and professional dental cleaning. If your gums, however, are tender and bleed regularly, it could mean something more serious. It is best to make an appointment immediately. If you always try to hide your smile because of a missing tooth, crooked teeth, and stained choppers, you can benefit from a dental visit. Whatever it is that’s making you self-conscious about your teeth; a dentist can address it and help you achieve a winning smile. You’re pregnant. You may not know it, but pregnancy can make some of your dental problems worse. It can also increase your risk of tooth decay and gum disease. Good oral hygiene habits and professional help from a dentist can keep your teeth strong and healthy during pregnancy. 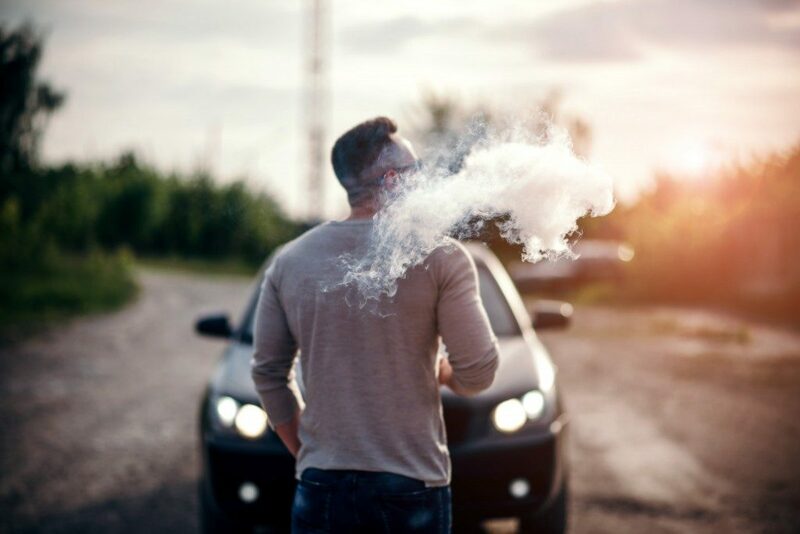 Smoking cigarettes and chewing tobacco are detrimental to your oral health. Both can cause constant bad breath, discolor the teeth, and increase your risk of gum disease and oral cancer. If you have these habits, it is best to see a dentist to evaluate your dental health and help you quit. There are many possible causes for jaw pain or clicking/popping in the jaw. These include a toothache, sinus problems, gum diseases tooth grinding, temporomandibular disorders (TMD), and others. A consultation with a dentist can determine the cause of pain, as well as the right treatment. A dentist should examine mouth sores that don’t seem to go away for a week or longer. These include cold sores, canker sores, and leukoplakia. Mouth sores could indicate some things such as infection, viruses, broken filling, and a symptom of a disease. 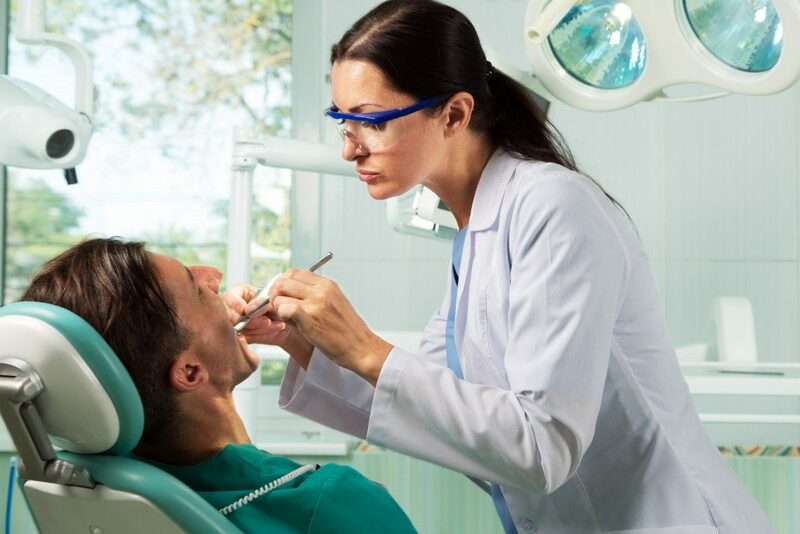 If you’re wearing dentures or have fillings, crowns, and implants, it is advisable to see a dentist regularly to make sure that everything is fine and in good shape. Brushing your teeth daily is not a valid excuse to skip going to the dentist. If you want to avoid pain and keep your teeth for the longest time possible, make it a habit of seeing your dentist twice a year or as often as recommended.